Dr. Lim Is Back On The Radio! October 2016 - Dr. Lim goes back to the "Health and Well Being Show With Pat Farnack" on WCBS radio in NYC. He reported on the dangers of Blue Light and how to treat it. May 2015 - Listen to this important conversation with "The Michael Finney Consumer Talk Show" about the dangers of blue light. Are the screens you stare at all day at work and much of the evening at home killing your eyes? What's the deal with Blue Light? Electronic devices emit harmful high energy blue light that is not compensated for by regular prescription lenses. With the advent of electronic devices, most of us stare at these screens approximately 24 hours every week on average, which creates eye strain and eye fatigue, resulting in headaches and blurry vision. We also get blue light from the sun - but that kind of solar blue light helps us with color perception as well as regulates our sleep cycle (the Circadian Rhythm). Electronic device blue light is different - for many of us it causes headaches and blurry vision, which decreases efficiency at work. This is a major concern because most of us make a living with screens. What is the remedy for blue light from electronic devices? BluTech lenses, which selectively filters the high energy blue light without altering your color perception. There is also a non-glare coating, called 'Recharge', which reflects 10-20% of blue light. Can BluTech Lenses or the non-glare coatings help people that wear contact lenses as well as those that wear prescription glasses? Absolutely, both contact lens and glasses wearers can get the same lenses to filter the blue light or reflect the blue light. April 2015 - Dr. Lim has been a proponent of BluTech Lenses with all his patients. Now he has an opportunity to share his knowledge with the others as well. He was recently featured on the Radio WCBS in NYC with radio host Pat Farnack talking about the danger or Blue Light. What is it about screens that affect our eyes? 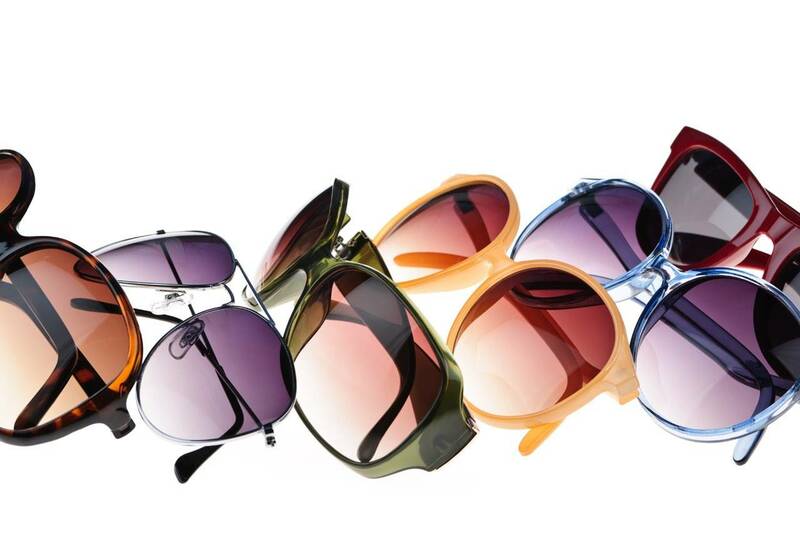 Most of us would assume that regular prescription lenses would compensate for everything we need. Not so. The blue light we get from electronic devices creates a special type of blur and strain that cannot be compensated for in normal prescription lenses. I personally use a lens called the 'BluTech' lens. This is a special lens that has a patented material embedded in it that mimics the protective properties of the ocular lens pigment and melanin that we naturally have in our eyes. The lens also has an amber tint, which helps relax the eyes. Exposure to blue light is bad for your overall health - it may disrupt the sleep cycle and can increase the risks for macular degeneration. Some of our patients who use the BluTech lenses find that they can go to sleep more easily. You can search online for a local optometrist who prescribes BluTech lenses. These lenses are slightly more expensive than regular lenses and can be made in most prescriptions. Some insurance plans may cover the cost of these lenses.